This is possibly the longest I have taken to write an album review, normally these types don’t see the light of day but very determined to finish this one, better late than never right?! Absolutely no extra time lately and it seems like the only time I have a chance to write is sitting in the trailer before shooting my scenes. Promised to review this record because I had to cancel my interview with Bassist Piggy D (Matt Montgomery) and Drummer Ginger Fish (Kenneth Wilson ex Marilyn Manson snare slayer) at Mayhem fest last year because of the rain. Already dealt with the floods at Warped Tour the year before and was not about to rewind and do that all over again. 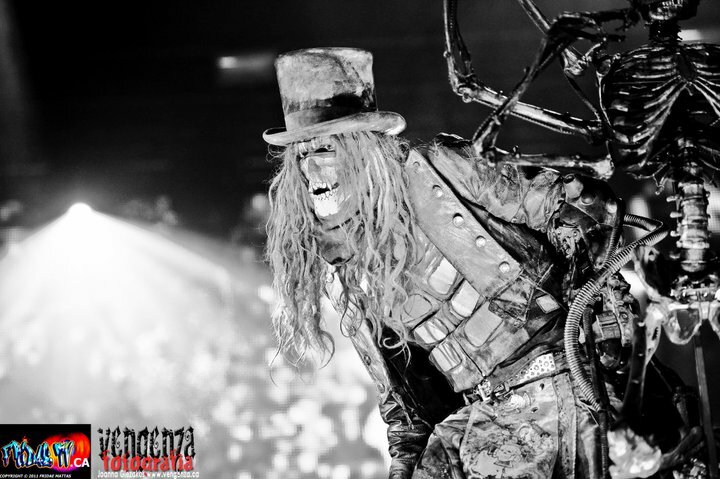 Rob Zombie (Robert Bartleh Cummings) is an American Musician, Screenwriter and a Film Director to name a few. I loved his film “House Of 1000 Corpses” and his rendition of “Halloween”. 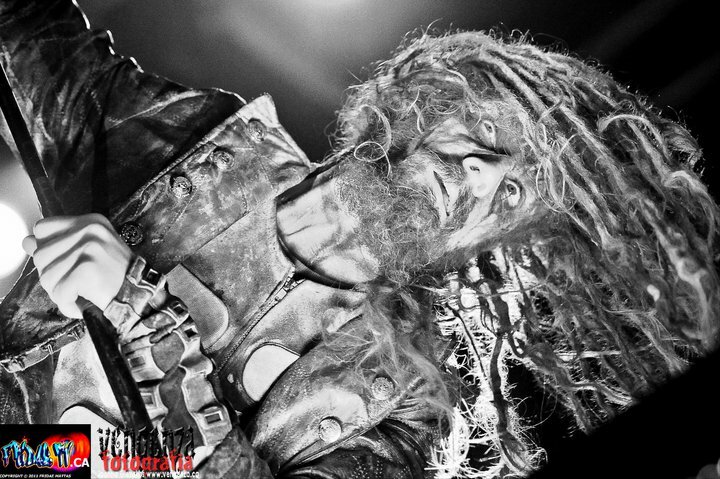 Most know Zombie from his “White Zombie” days that kick started his career as an eclectic entertainer.